The Head Words game has been updated to version 1.1 in BlackBerry World. This updated adds Bible, Celebrities, and Singers as three brand new categories in the app. Additionally, the app now prevents the screen from timing out while a game is in progress. 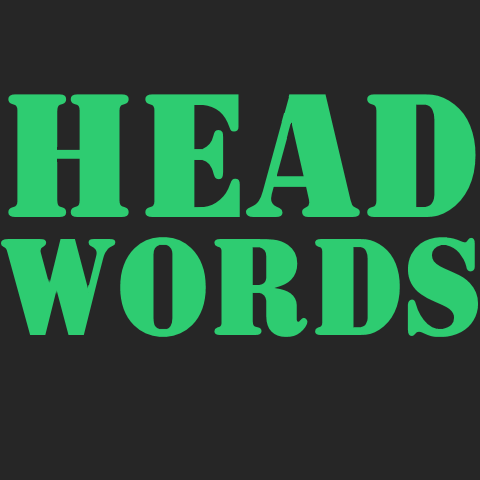 Head Words is a multi-player guessing game similar to Celebrity, Hedbanz, and Heads Up. After selecting a category, one player places the phone on their forehead while the other players give clues. With one minute to guess as many words as possible, the player can tilt the phone down for each correct answer, or tilt the phone up to pass. At the end of round a word list will show what was guessed right and wrong. The swipe down menu provides an option to turn the sound on or off. The game includes five categories for free, and the option to purchase access to eight additional categories for a dollar each.